Maki, Teppei.”Hinan (Evacuation. 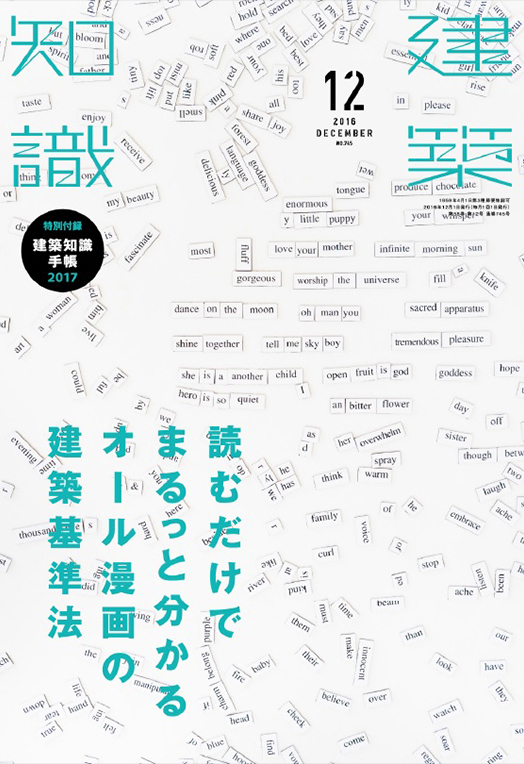 )”Kenchiku Chishiki (Architectural Knowledge)Dec.2016:81-99. 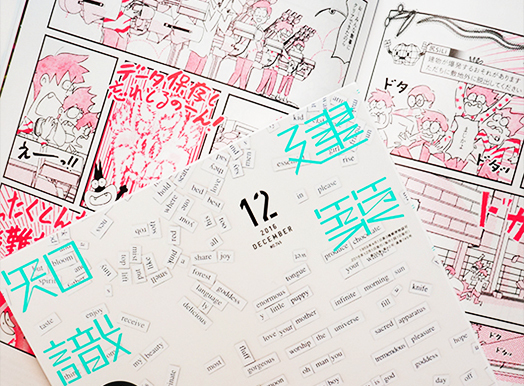 I draw Manga for the Magazine and the theme was Evacuation. 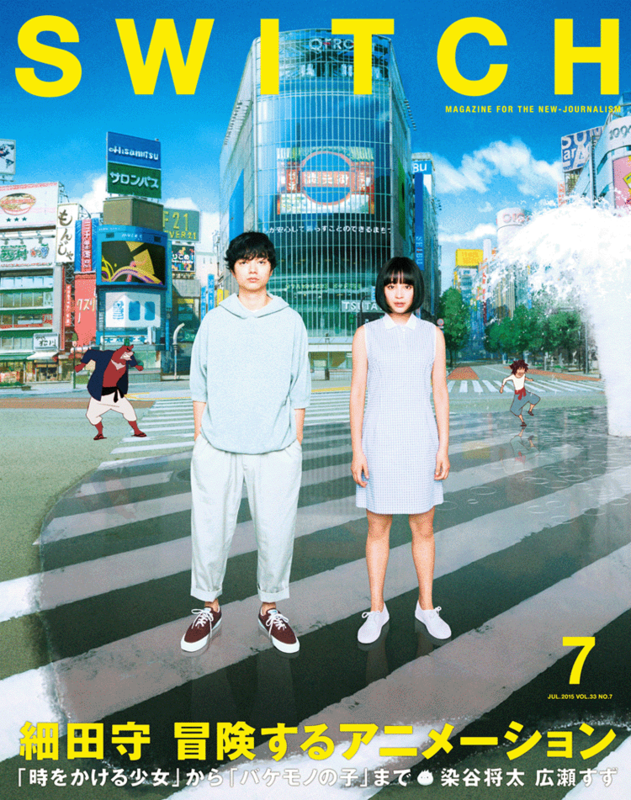 Stage video for “Sharehappi Chapter2”special movie. Trailer movie for 1st ALBUM “FREDE RHYTHM” from FREDERIC. 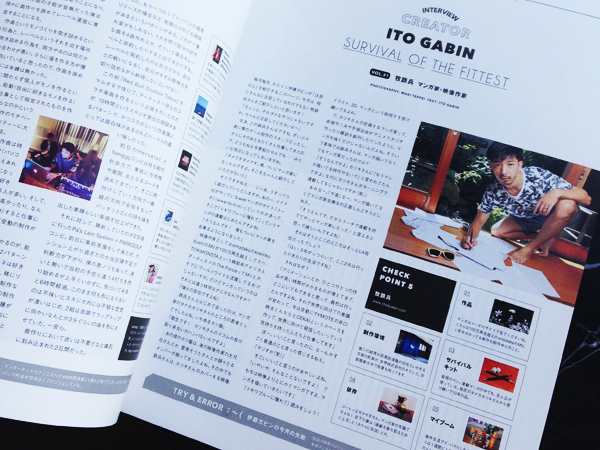 My interview was presented in Gabin Ito’s Creator Survival column.